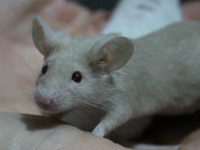 On World Alzheimer’s Day, 21 September, Animal Defenders International (ADI) is highlighting the advanced human-based techniques that hold the key to understanding Alzheimer’s, rather than outdated animal tests that can be misleading. An estimated 47 million people are living with dementia worldwide, a figure expected to rise to 75 million by 2030, and triple by 2050. Alzheimer’s disease is a specific form of dementia affecting an estimated 527,000 people in the UK and an estimated 5.7 million people in the US. 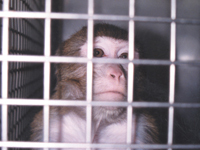 If you live in the UK, please urge your MP to support non-animal research methods. 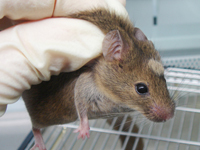 In the US, please ask your members of Congress to support alternative testing methods. For further ways to help animals, sign up to ADI’s action alerts today.